The city's Serbian community is holding a fundraising event filled with food, dancing, heritage displays and fun for the May long weekend. 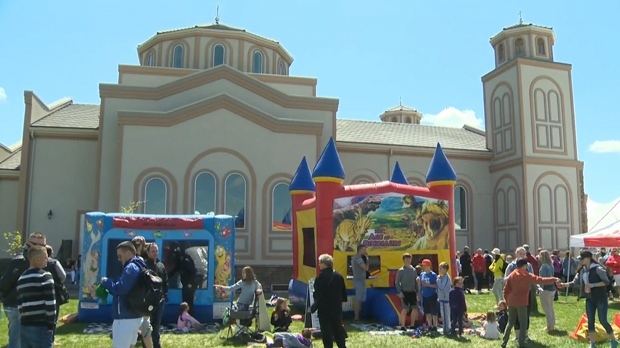 The Calgary-Serbian community has set up a full spread of food, dancing and activities at the Serbian Orthodox Church and they're inviting everyone to enjoy what they have to offer this weekend. The event is held every May long weekend to provide people with a multicultural experience while also raising money for a number of worthy causes including the Children's Hospital, Food Bank and the Serbian Multicultural Centre. Organizers say their goal is to raise about $5,000 for the Children's Hospital and as many non-perishable items as they can for the Food Bank. Ana Milanovic, one of the organizers, says that the Serbian community has a long history in Calgary. 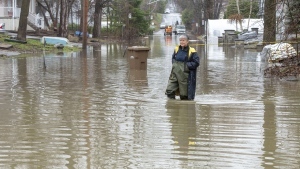 "We have been here a long time. One of our biggest presences was at the ’88 Olympics. We even had dancers there. 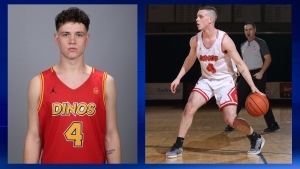 We are very well rooted in Calgary and we always try to give back to the community because they gave so much to us and we would love to see everyone come down to the festival." The festival runs until Sunday at the Serbian Orthodox Church, 16025-243 Avenue E. Admission is $5 at the entrance.